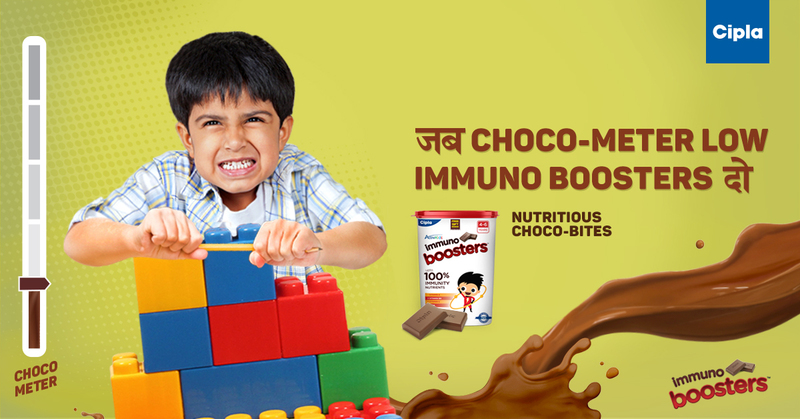 Cipla’s new product choco immuno boosters is a healthy chocolate treat that was introduced to satisfy the wishes of both mother and her child. 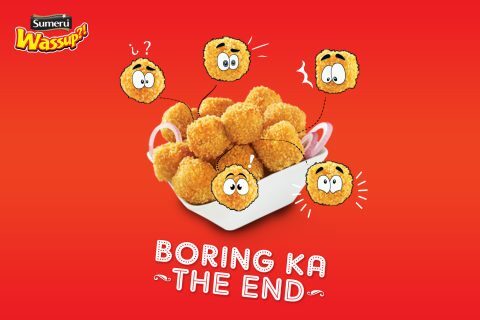 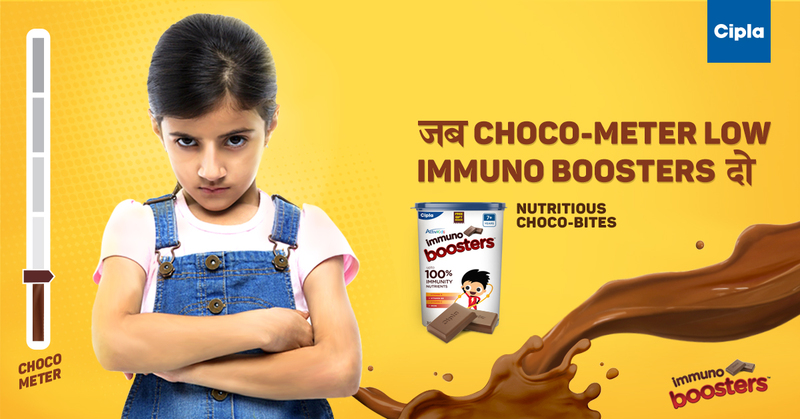 For the campaign, we featured angry unhappy kids with low choco-meter score. 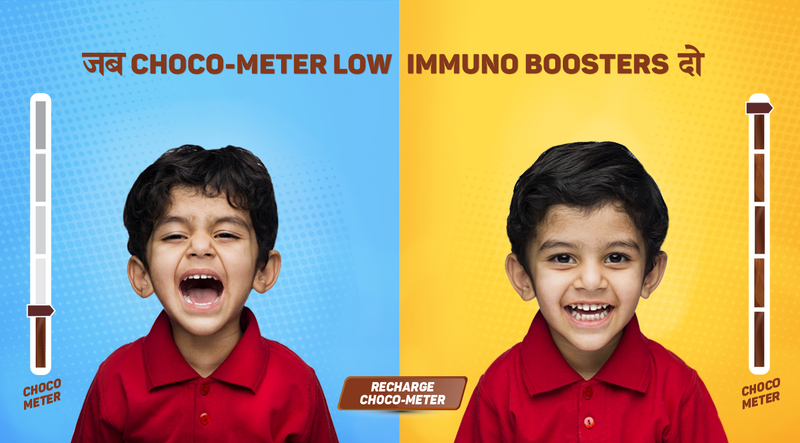 “Choco-meter” is used as our creative tool to ritualise a healthy habit in a fun way so that the frequency is controlled and healthy.  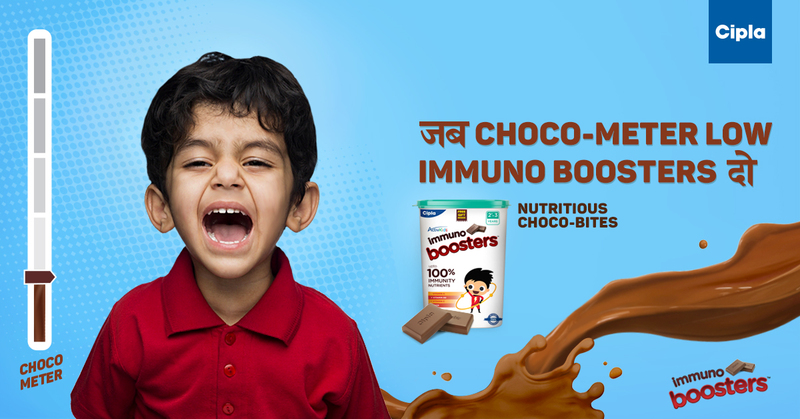 When choco-meter is low, Immuno boosters save the day by recharging it without making the mums feel guilty.